While testing location dates and times are still being lined up, first stops are scheduled for: Philadelphia, Baltimore, and the California - Bay Area, with more locations to be scheduled in the coming months. 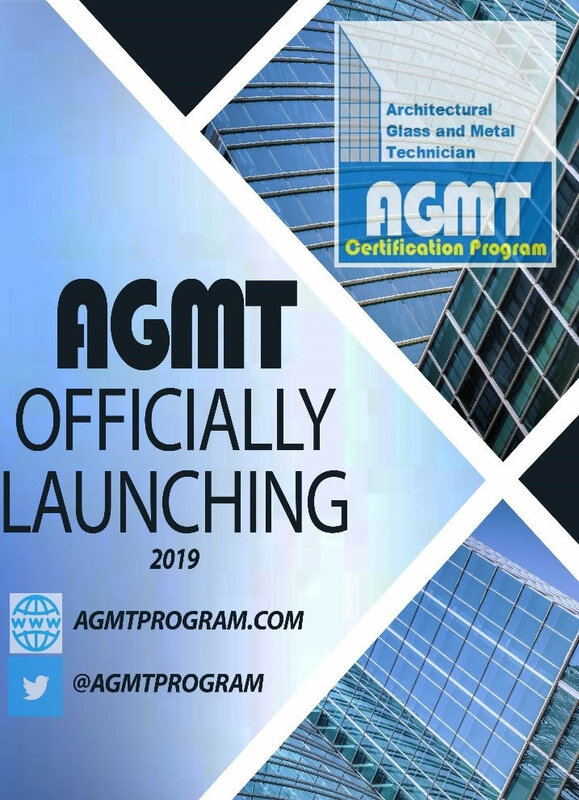 For more information about the Program, including how to apply, fees, and study material please visit agmtprogram.com. For any additional questions, please reach out to the Administrative Office at staff@agmtprogram.com or (315) 646-2234 ext. 214. You can also reach the Program Managers, Ben Beeler at bbeeler@amscert.com or Josh Morehouse at jmorehouse@amscert.com. When Saveheat Group was looking for a certification provider, they wanted fenestration specialists, which is why they chose to partner with CENSolutions.